All Out for a Jungle Themed Party! 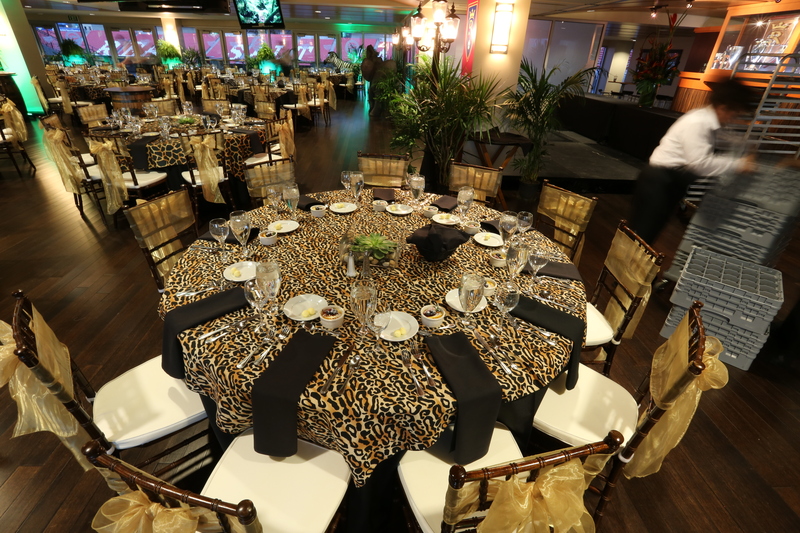 Just recently All Out Tent was asked to put on a jungle themed party for Rio Tinto. 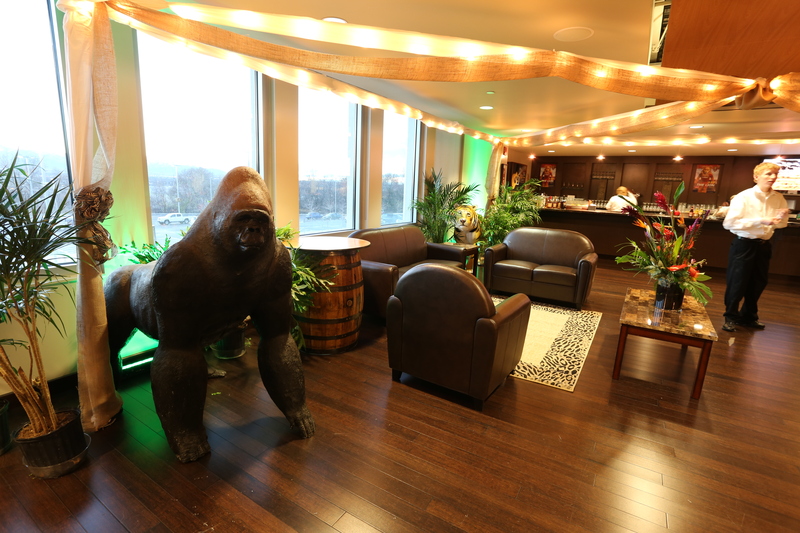 We loved the challenge and were happy to work with them as we created the party they envisioned. 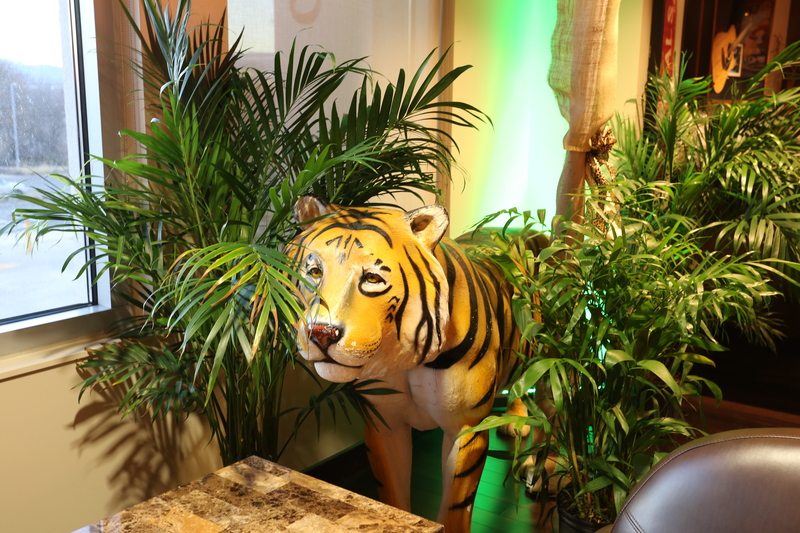 Everything came together for a classy yet wild night, complete with everything a jungle party deserves from the animals to the plants, from the animal print to the little touches that gave party guests a true rain forest feeling. 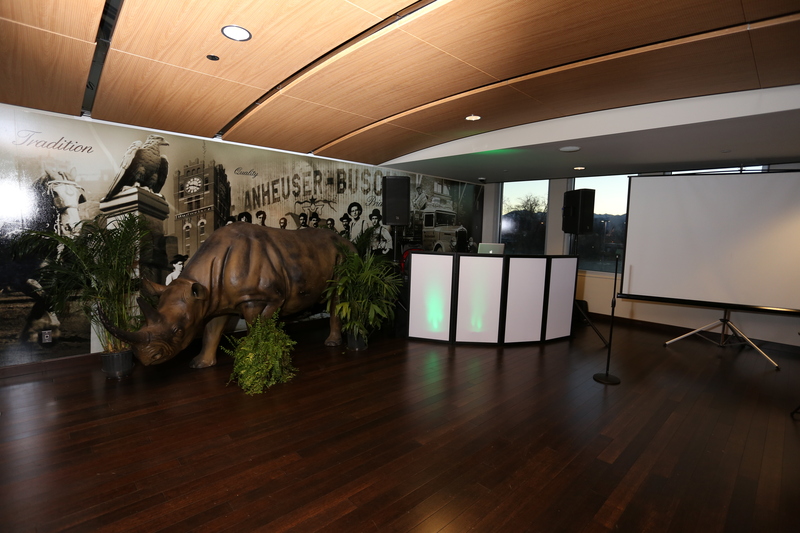 If there are any specialty events you are looking to throw, trust All Out Tent to get the job done right. 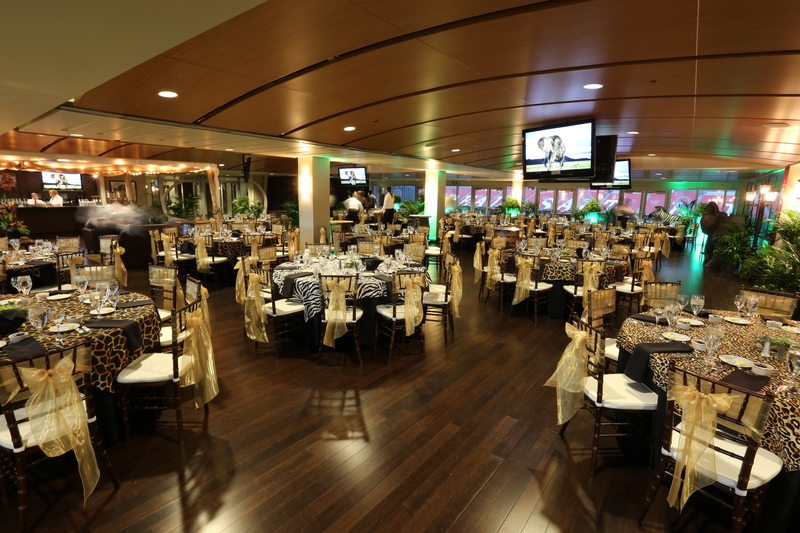 We have the experience, tools, and creative eye to help your event to succeed. No matter what you have in mind, let us help. 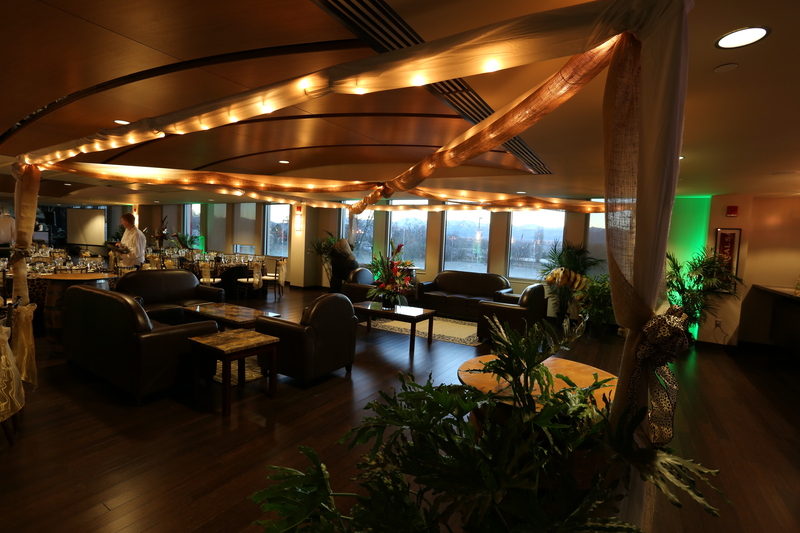 We can give feedback, building off your ideas to create the best event possible. We go all out to make your part a success!